Hey guys! 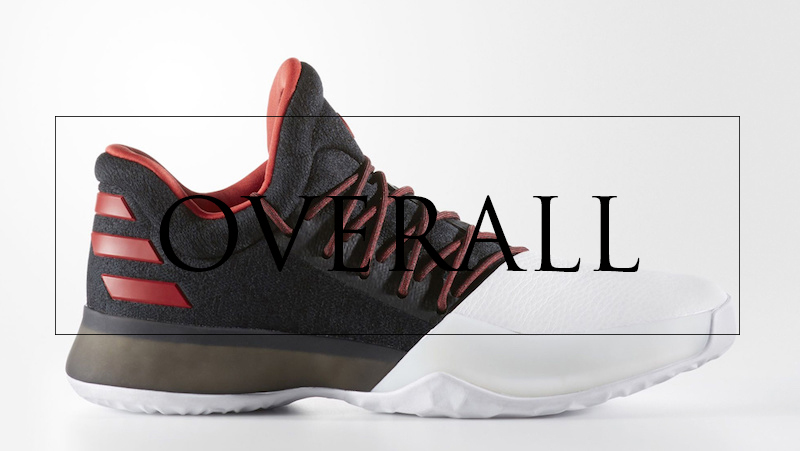 Today we got the first James Harden signature shoe – The adidas Harden Vol. 1. Adidas right now on a big role of making great basketball and lifestyle sneakers. 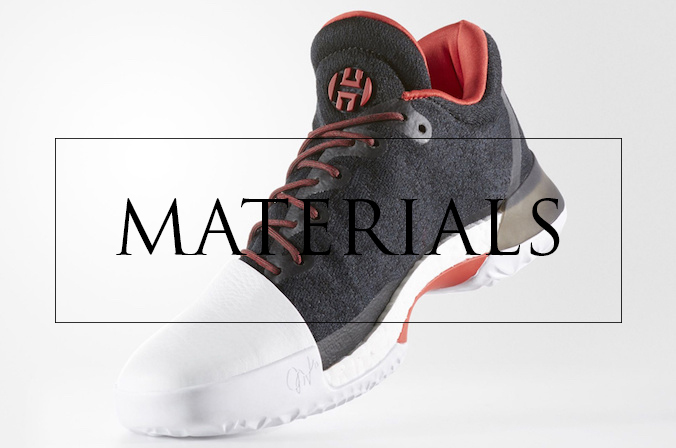 So I’m very excited about what they done with the new Harden Vol. 1 model! Welcome to my adidas Harden Vol. 1 Performance Review. This particular colorway features a knitted mesh with nylon backing for more support. I’m really enjoyed this combo. Of course, not as comfortable materials as Primeknit, but still a very solid setup nevertheless. You are still getting great flexibility & breathability with little bit of support. Primeknit colorway will be available soon. One of my favorite parts of the shoe is independent genuine leather part in the toe area. This sh*t is simply AMAZING. It keeps your feet stable and secure while making aggressive and quick moves. This feature is very important for guards. Now think about it, you are getting premium leather just for $160. UNBELIEVABLE. BOOST is back! Harden Vol. 1 model features the lowest to the ground BOOST cushion than I’ve ever reviewed. But don’t get tricked by this! You are still getting A+ impact protection and comfort, especially in the back area. 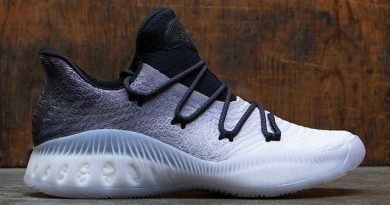 As I said in the past Under Armour Curry 3 review, I’m a big fan of bouncy cushion. So in this case Harden Vol. 1 cushion setup was just a little bit to firm for me. Although, with superb impact protection you also will get solid court feel. In result, great all-around cushion. Traction pattern looks very strange, doesn’t it? However, traction on these bad boys is really good. I had no problems with dusty courts, slippage or something similar to that. How about whipping? No problem at all. I was able to get great grip with just a few wipes at the beginning of the game. Great results. 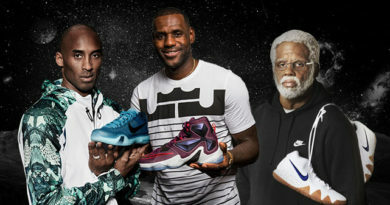 One more thing, I’m not recommend these shoes for out-door basketball since the rubber compound feels not very durable. Adidas put asymmetrical lacing system which works flawless. It just wraps your foot so nicely. I just don’t have any words to describe how nice and comfy it is, you need to feel it. Also, heavy padding inside makes it even more comfortable shoe. Great news for wide footers! I recommend going true to size since the shoe is wide and little bit long. For everyone else I recommend going half a size down, like I did. 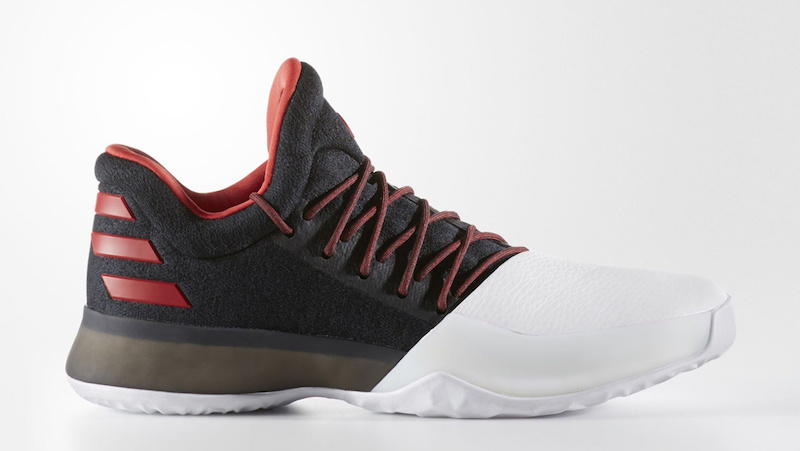 The adidas Harden Vol.1 is a low top shoe but support is surprisingly good. 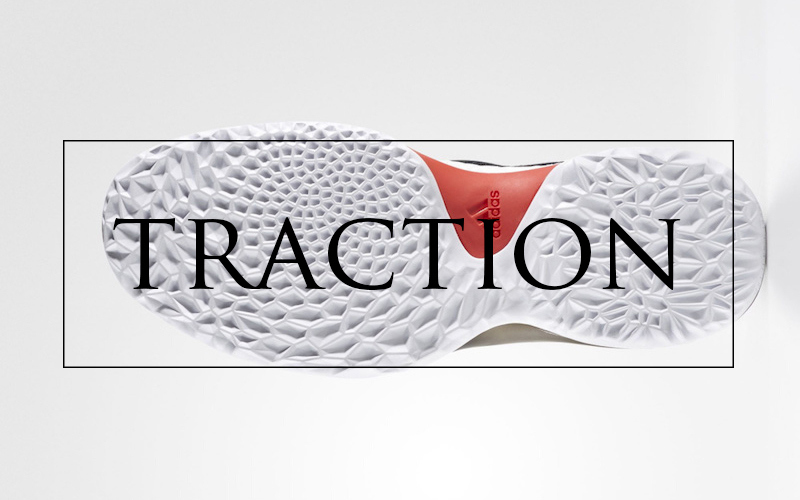 We have an internal heal counter, torsional support with TPU to keep heel in the right place & position and TPU cage around BOOST for control stabilization. In result, excellent lockdown for the low top shoe. It just so weird to feel BOOST that low to the ground, new experience for me. Adidas Harden Vol. 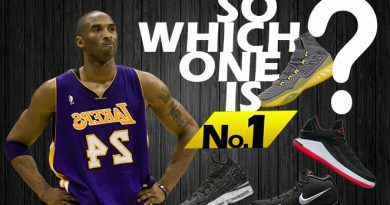 1 is a great all-around shoe: premium materials, responsive and low to the ground cushion, good traction and superb support. Everything you need to dominate on court. As always, low price tag ($160) is like signature for adidas. To sum up, this model is perfect for guards. It is now my go to basketball sneaker. I really recommend picking them up. You won’t regret! I PROMISE. What do you think about the new adidas job in 2016? In my opinion, it was the best year for adidas. Comment bellow! ← Under Armour Curry 3 Performance Review – Something New? Hey there! I’ve been playing basketball lately and I don’t have the right shoe for it. I play as a point guard and sometimes shooting guard. I’m looking for a basketball shoes that I can use exclusively for indoor and this is a pretty nice shoes. But I have a question how does harden 1 compare to kyrie 3 and drose 7? I really appreciate your response. First of all, the adidas D Rose 7 is more universal shoe, great for all position players. 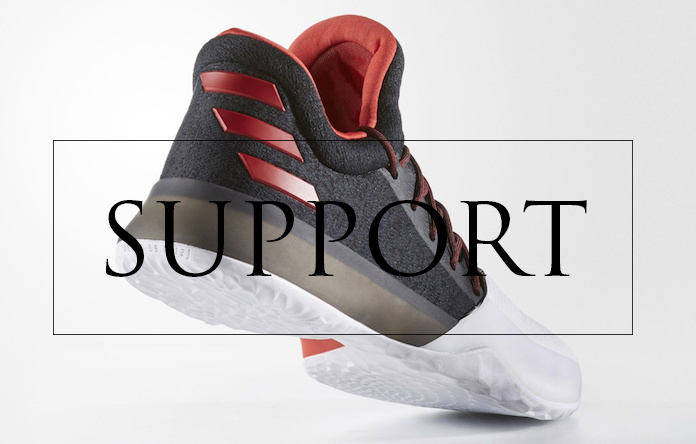 Now the adidas Harden 1 and Nike Kyrie 3 models are made specific for quards, like you. The main questions are… What is your play style and what aspects of the shoe you need most (responsive cushion or court feel)? Just answer these questions and I will be more than happy to help you out man! Nike Kyrie 3 – killer traction (one of the best), great materials, superb court feel but lack of cushion & comfort and minimalistic support. 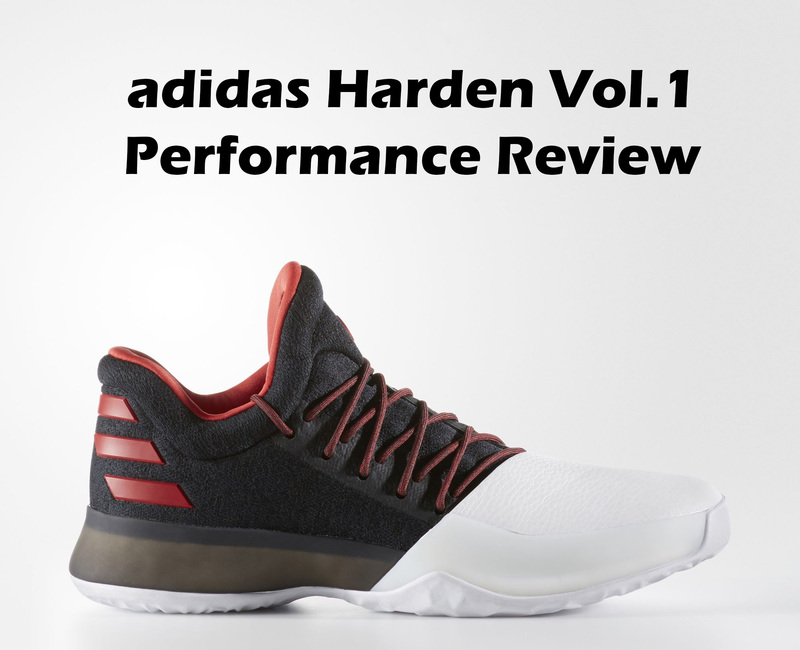 Adidas Harden Vol.1 – great traction, low to the ground cushion setup which offers solid impact protection and court feel at the same time (BOOST is life), premium materials (genuine leather), better support than Kyrie 3. Adidas D Rose 7 – all around shoe: nice comfort feel, amazing traction, great support (better than Kyrie 3 and Harden 1), very responsive and bouncy cushion setup. In result, if you need true quard shoe and the main priority for you is court feel then go with Kyrie 3. 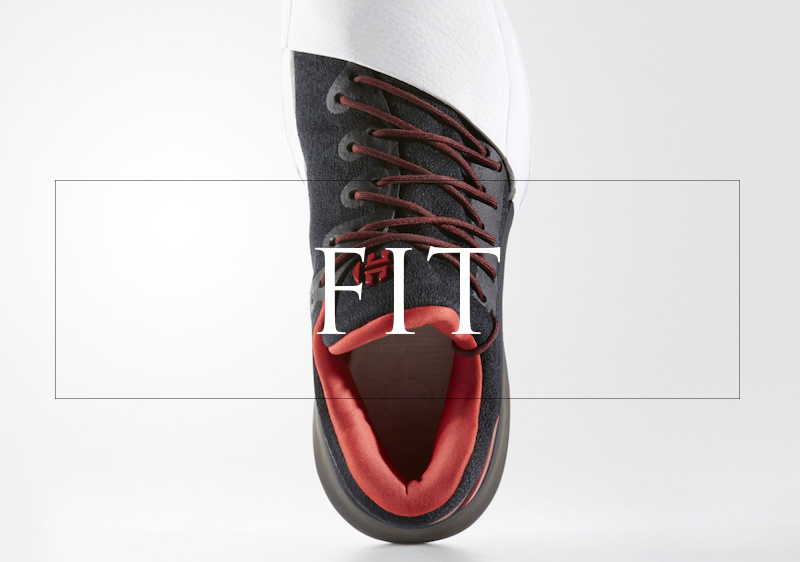 If you want great court feel but also solid impact protection to go with then go with Harden 1. 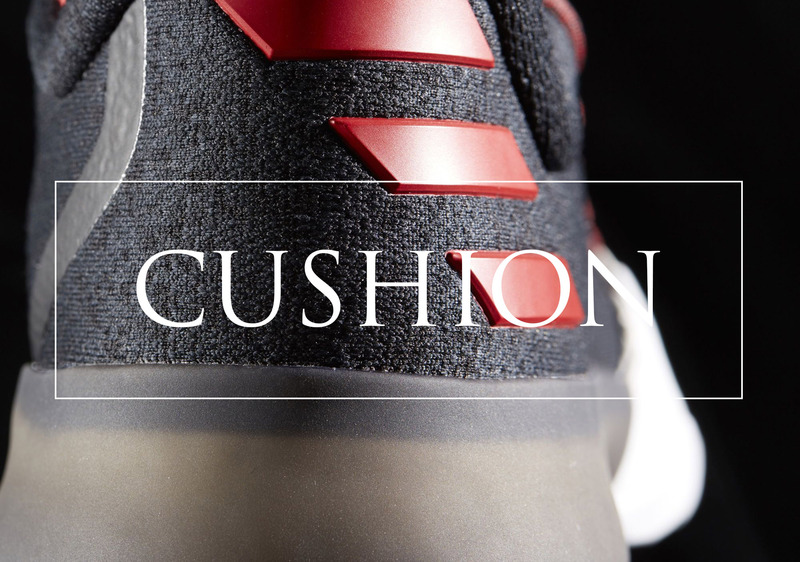 Finally, if you want responsive and bouncy cushion with great impact protection then the D Rose 7 is perfect fit for you. Tip: if you are going to buy D Rose 7, I recommend Primeknit version. I would say the Harden Vol. 1 is the way to go for your playing style. You’re getting from them really reliable traction which gonna hold you on any type of court and that low profile BOOST cushion will give you outstanding responsiveness while attacking the basket as a little bit of impact protection gonna make landings nice & soft. So yeah. This is an ideal setup for you.